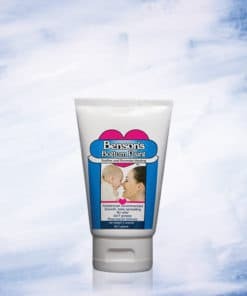 Recommended by pediatricians and pharmacists for diaper rash, drooling rash, runny nose rash, bed sores, raw skin, sunburns, minor burns, chaffing, blisters, saddle sores, skin fold irritation and more. 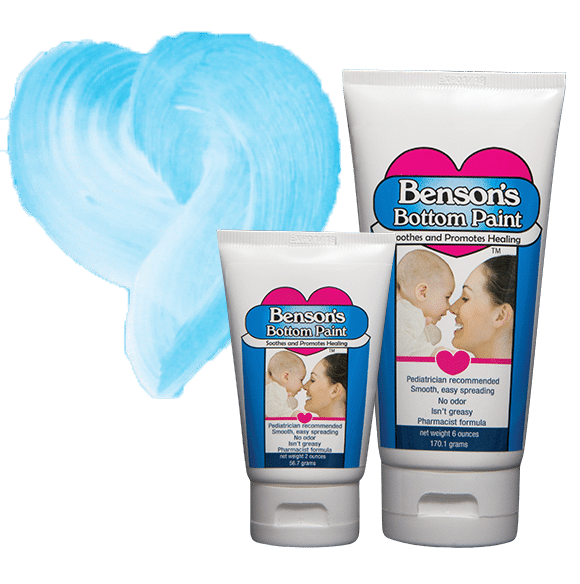 Recommended by pediatricians and pharmacists for diaper rash, drooling rash, runny nose rash, bed sores raw skin, sunburns, minor burns, chaffing, blisters, saddle sore, bed sores, raw skin, skin fold irritation and more. Remembering those who gave their all. Happy Memorial Day! Don't forget to listen to @westmichiganstar for the last few days of #MonthofMom. You (or a mom you love) could win one of our fabulous gift buckets! Thanks, @shmitinthemitt and @westmichiganstar! We're so happy for Shmitty and baby William. Cheers to the Blowout Brigade! 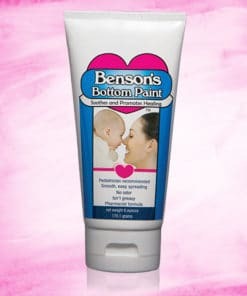 #RealBabyTalk #PaintThatBottom #Muskegon Repost from @shmitinthemitt What a fun surprise from @bensonsbottompaint ! 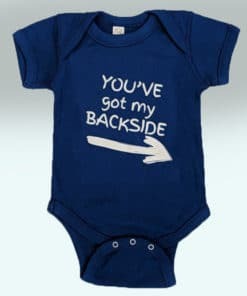 Thank you, thank you for all the goodies (mama appreciates being remembered too) & on behalf of the blowout brigade, thank you for a happy hiney 😂 Such a cool & thoughtful gift & you know how I love local!